The Techo Taupe porcelain tile is an excellent choice for any modern home. It is available in a large format design and features a grey finish with streaks of white. It is ideal for use in indoor applications as both a floor and wall tile. 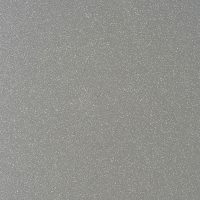 Techo Taupe is available in a standard size of 450x900mm. Each tile is sold per square metre. This porcelain tile is all about stylish looks and great functionality. Thanks to its neutral colours, it complements most home décor and furnishings. It is also available in two different finish options – a matte finish and a lappato (semi-polished) finish. 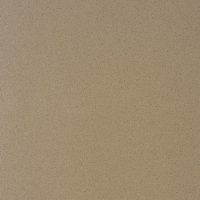 Techo Taupe is specially manufactured for stain, chemical and frost resistance. It comes with a rectified edge and is available in modular sizes. This allows for easy installation. Rest assured that this tile requires minimum maintenance and that it will last you many years to come. If you’re looking for stylish large format tiles in Perth, Techo Taupe from Ross’s Discount Home Centre is just what you need. 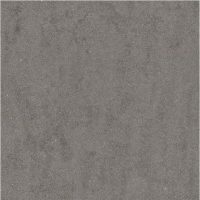 Buy this large format porcelain tile from our online store today and save!